By Melissa Lennig on November 13, 2014 1 Comment. This content contains affiliate links. As an Amazon Associate I earn from qualifying purchases. Inside: Are you searching for the best toys for kids who love to build? Don’t fret! I have the most awesome list you will ever need! 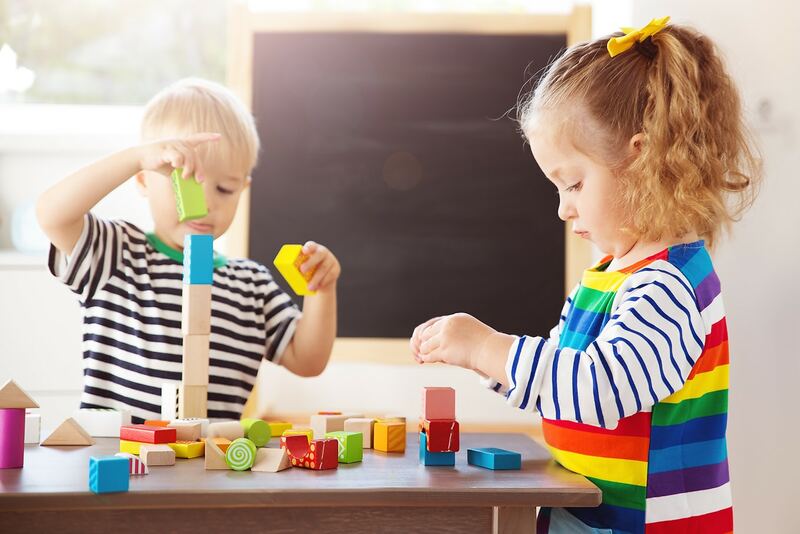 Boys and girls who love to build enjoy a wide range of toys including tracks, blocks, bricks, and marble runs. Here’s the Best Gifts for Builders. Are you looking for the perfect gift for the little builder in your life? Shared below are 30+ incredible toys for kids who like to build, tinker, and create. 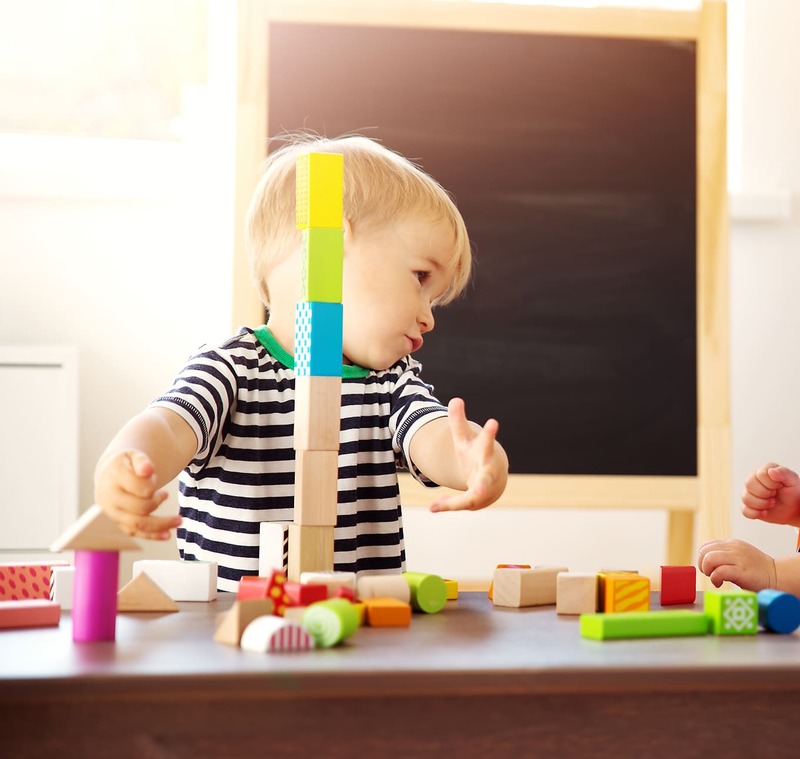 From classic block sets to unique building systems, you’re sure to find something that will grow creativity, exercise little hands, and provide hours of open-ended fun. I love building toys because they are timeless and grow with kids. Building toys are the most-used, loved, and appreciated toys in our home. Shared below are some of the best! If you would like to try Prime Free for 30 Days, make sure to check out this deal! In addition to receiving free shipping, you can also get all your gift shopping shipped free to the recipient. The best basic block sets for building and stacking. A classic preschool toy, large cardboard bricks are perfect for building and creating! My boys’ personal favorite, these blocks are heirloom quality and perfect for imaginative play. If you can imagine it, you can build it with these vibrant wooden blocks! A timeless toy, embossed alphabet blocks are fun for building, learning letters, and building fine-motor skills. Often a baby’s first toy, the blocks shared below are perfect for stacking, rattling, and knocking down. 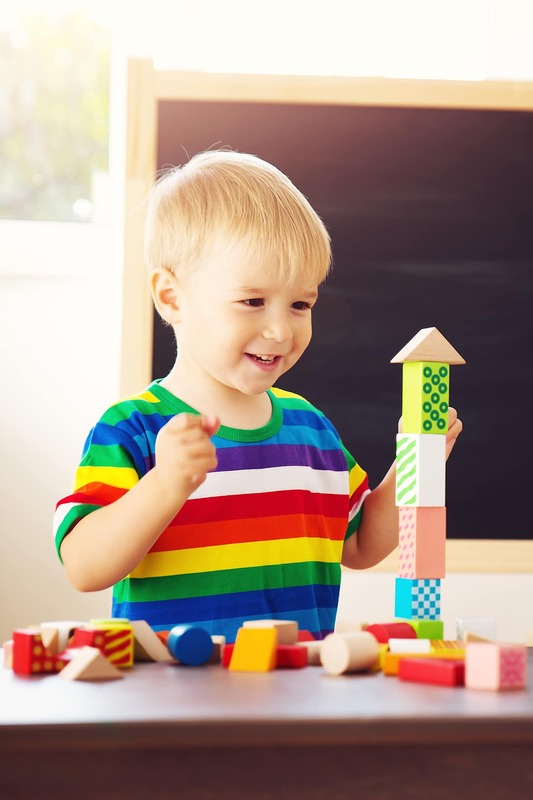 When my boys were toddlers, they enjoyed stacking Mega Blocks into huge towers and knocking them down! Perfect for little hands, LEGO DUPLO stirs the imagination. These big blocks are easy for baby to shake and stack. A favorite from my boys’ baby years, these cups stack, roll, and nest! Great for teaching colors! A little imagination and the blocks shared below will transport your little one into a magical land of dragons, knights, and princesses! Little ones will enjoy building fairy tale castles and playing with the princess and her horse-drawn carriage! Perfect for little ones, this castle block set includes 3 knights and 1 horse! Our personal favorite, build your own complex, creative castle! Develop imagination and recreate a medieval scene with these puzzle-like castle blocks. Build and explore color with the vibrant rainbow blocks shared below. Transparent wooden blocks, filled with beads, create different sounds. Perfect for adding vibrant color to block structures, and for exploring color and light. Explore color, light, and sound with these unique water blocks! Explore and build with these magnetic rainbow blocks. Young architects can explore structures and new cultures with the block sets shared below. These solid wood blocks are a great value, and are an awesome add-on to standard unit blocks. Young builders will enjoy creating ornate pagodas while learning about the Japanese culture. Made from safe, non-toxic beech wood, my favorite aspect of these blocks are the stairs. Our absolute favorite! 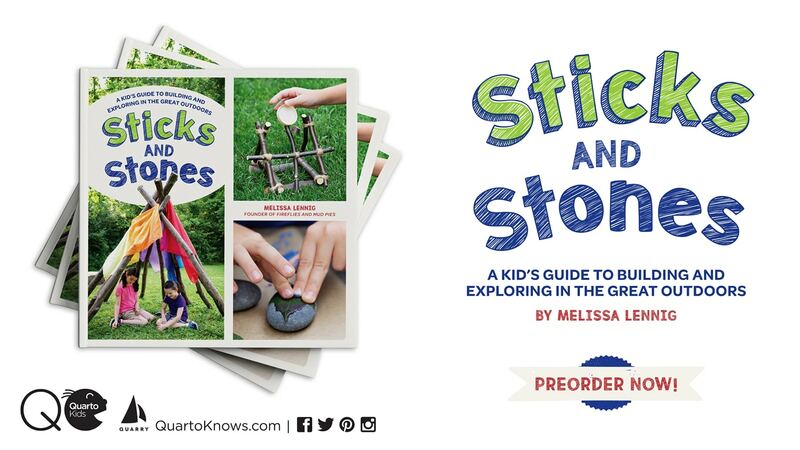 KEVA Planks are a must-have for young builders! Older builders are always excited to get their hands on a new box of LEGO bricks! Color LEGO bricks provide endless hours of fun! A building necessity, stock up on these! A favorite in our home, this fire station takes hours to build, and provides even more hours of creative play. One of our favorite sets, this versatile treehouse can become a lakeside hut or farmyard barn! Building toys aren’t limited to blocks. Check out the list shared below for building toys that will knock your kiddo’s socks off! Young builders can design and customize their own race and stunt challenges! Build, race, and repeat! This toy keeps my boys busy for HOURS! Well-worth the investment, this might just become the most popular toy in your home! A favorite in our playroom, the ZOOB building system is perfect for young engineers. The ultimate building toy to bring along to restaurants, this toy provides hours of creative fun. Another one of our favorites! Little builders will LOVE making their creations move with these bright, rainbow gears! My boys are 6 and 8 and still love this train set! Perfect for older kids who love to build. I’ve been on the search for good gifts for my little builder for Christmas – this list gave me some ideas! Thank you!